"Our score reflects that we have played previous Skate games to death, hence some ennui... For committed online players with like-minded friends, the score could easily tip into the early 90s." 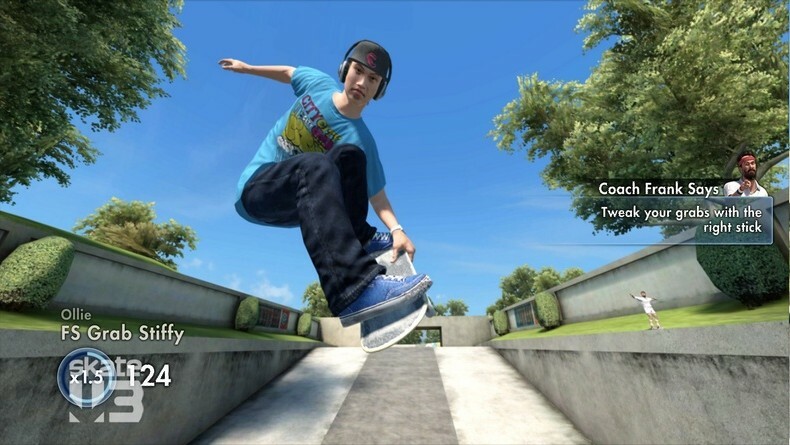 As long as EA keep up the good work with the franchise I can see gamers playing games in the Skate series for a long time yet. What's your thoughts? Will Skate be milked until death like the Tony Hawk franchise, or will the continued sequels carry weight?